Hong Kong-based industrial design consultancy, Milk Design has created the H.A.N.D. 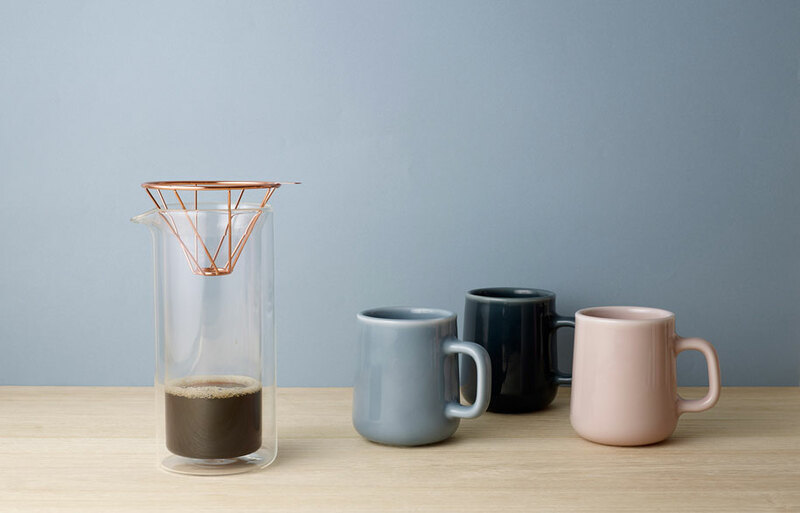 Coffee Set, a copper-coloured wire dripper that enhances the flavour of coffee. 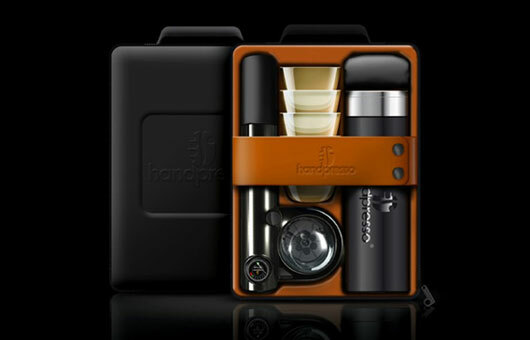 A little something for those coffee lovers who like to travel in style with their favourite blend.